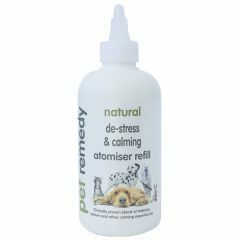 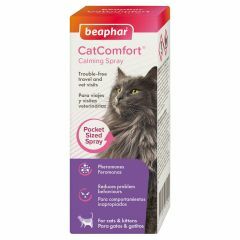 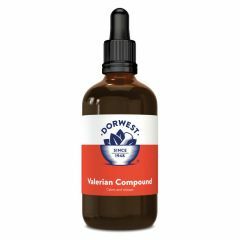 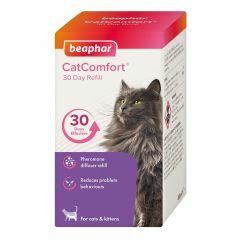 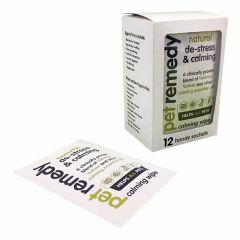 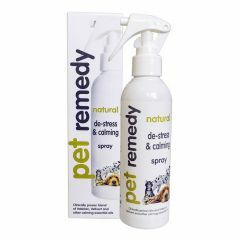 Beaphar CatComfort Calming Spray uses pheromones, which are clinically proven to reduce problem behaviour in cats, such as inappropriate scratching and urination, or feelings of anxiety caused by everyday stresses. 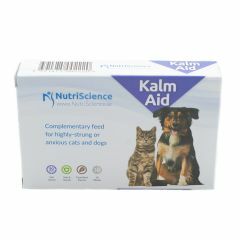 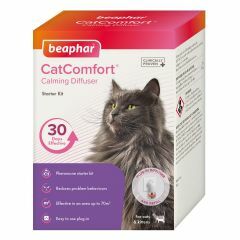 Beaphar CatComfort Calming Diffuser uses pheromones, which are clinically proven to reduce problem behaviour in cats, such as inappropriate scratching and urination, or feelings of anxiety caused by everyday stresses. 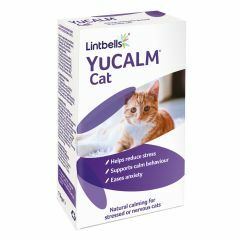 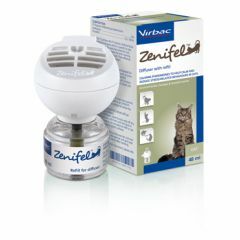 Zenifel Plug-In Diffuser uses a facial F3 pheromone to help control inappropriate or stress related behaviours in cats. 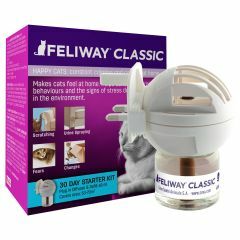 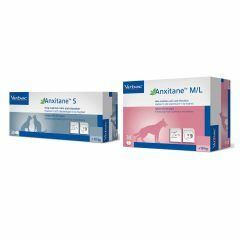 With its own innovative diffusion system and a higher concentration of F3, the vial can last up to 6 weeks. 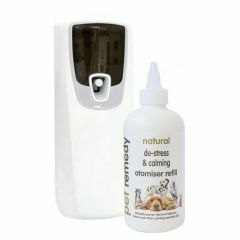 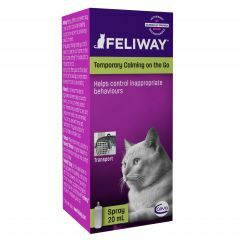 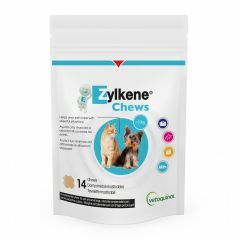 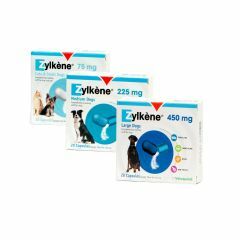 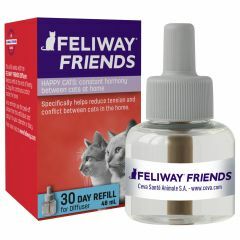 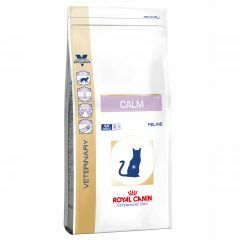 Zenifel Refill uses a facial F3 pheromone to help control inappropriate or stress related behaviours in cats. 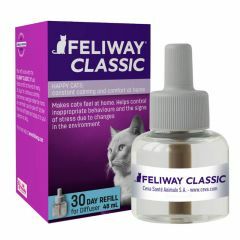 With its own innovative diffusion system and a higher concentration of F3, the vial can last up to 6 weeks.